As the the Philippines is still a country in development with plenty of opportunities for expat people, the expatriation length will vary. Indeed, the net immigration in 2009 decreased by 1,135,000 persons. So even if immigration in the Philippines is not too strict, not so many expatriate come and live here.Get a fast and easy no obligation assessment for your visa application, Immigration Services in The Philippines and other immigration questions you may have. Save time and money, compare the visa specialists. Find more information on Immigration Services in The Philippines, read guides and articles to compare all the options. 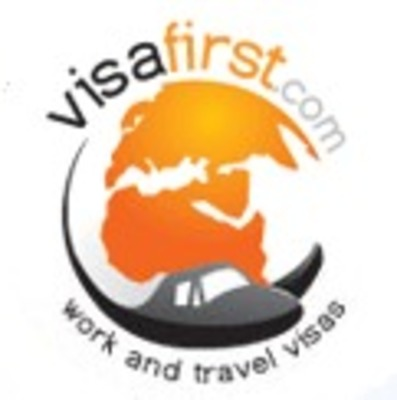 Visa First is an expertise for all your visa application needs in the Philippines. They provide assistance in organizing business visas, tourist visas and working holiday visas. There are almost 30,000 people coming from all over the world who are choosing Visa First when it comes to visas for its 24/7 online visa status engine.